We act as a solely responsible source for engineering services for commercial and industrial facilities providing developers and architects with “peace of mind” there is a single source of coordinated facilities with a single responsibility for engineering. 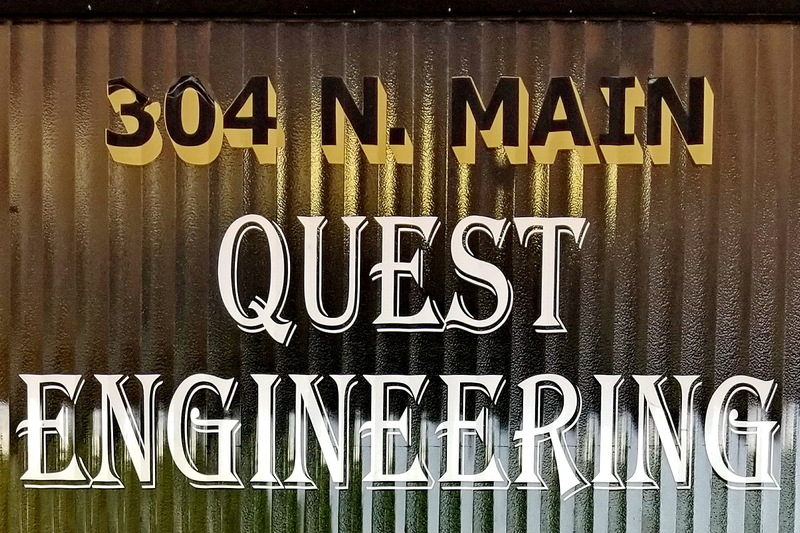 Quest Engineering understands the International Building Codes and how to successfully implement such codes into a practical facility. Quest Engineering works closely with developers and architects through the Permitting addressing all engineering issues through Construction Administration and Project Start-up. We also work closely with Design-Build Teams to provide a cost-effective Project to meet Owner’s limited budgets. Ronald A. Saikowski, P.E. L.E.E.D. A.P. 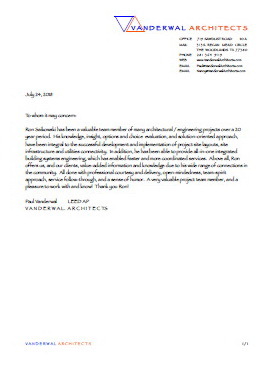 C. F. M.
Ron Saikowski PE LEED AP CFM is a hands-on Professional Engineer involved in all aspects of engineering for commercial Project and Industrial Facilities along with Public Works. 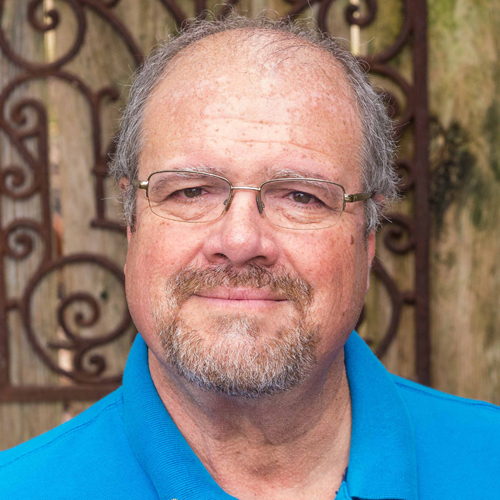 He graduated from Texas Tech University in 1973 where he was named “Most Outstanding Engineer.” Ron is licensed to practice engineering in the field of Civil, Mechanical, Electrical, Plumbing, Structural, and Environmental in the State of Texas. In addition, Ron is a Certified Flood Plain Manager. Ron’s approach to projects is to work with Mother Nature to provide an environmentally friendly Project!